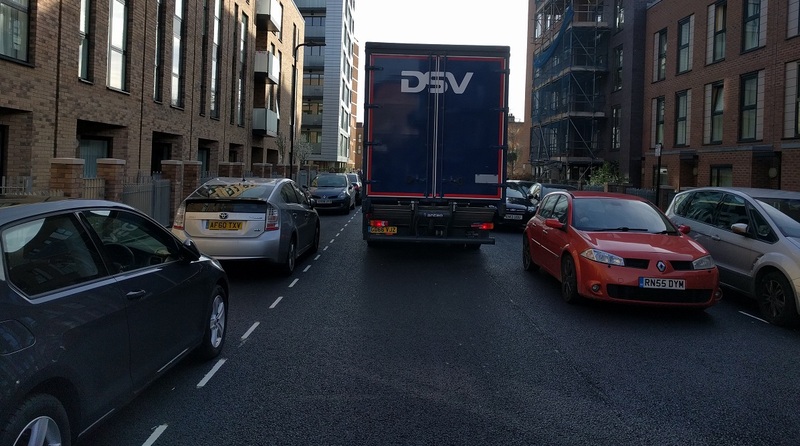 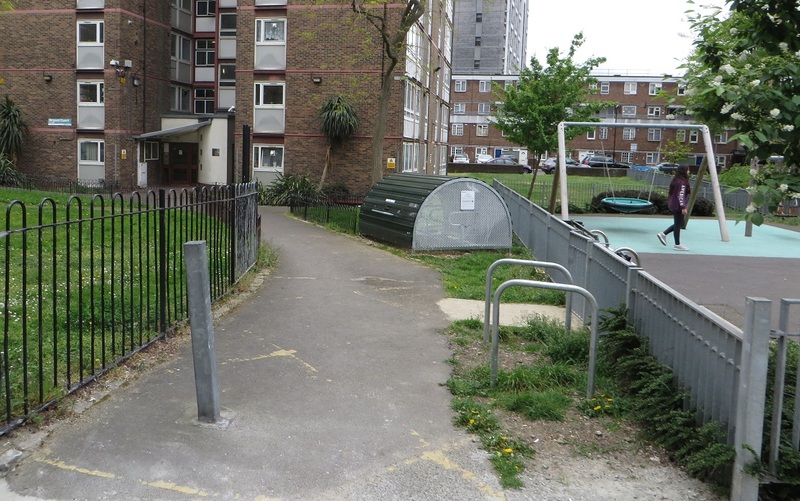 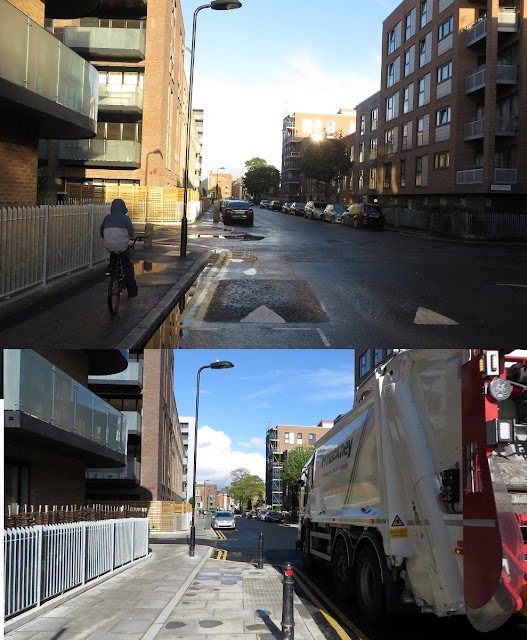 It wasn't so many years ago that Hackney Council was in the vanguard of cycling provision. 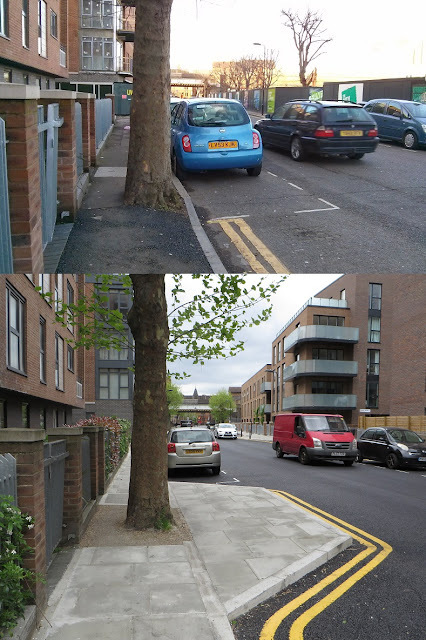 My, how times have changed. 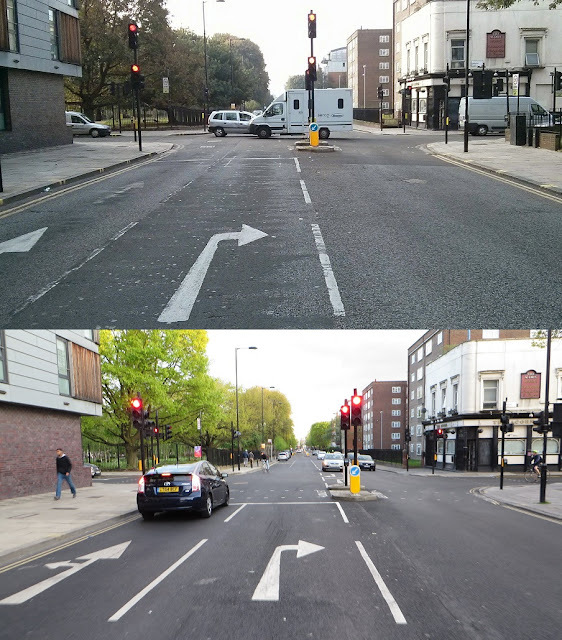 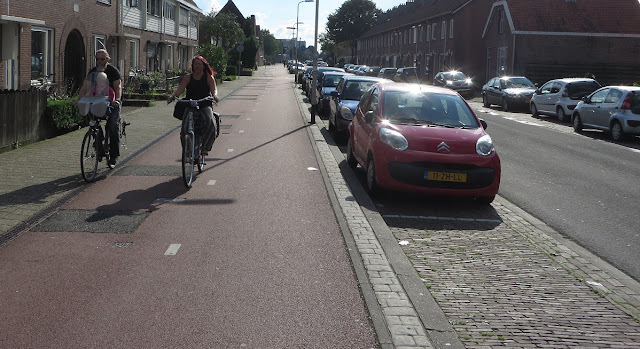 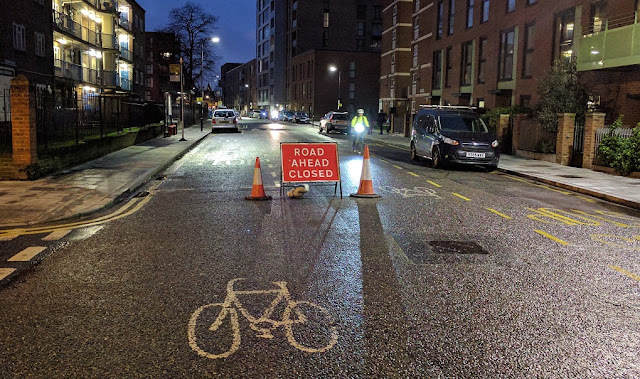 They've since stripped out more cycling infrastructure than they've put in. It's such a shame we don't have any Councillors or a Mayor that can stand up to the dogma that currently pervades the streetscene department. 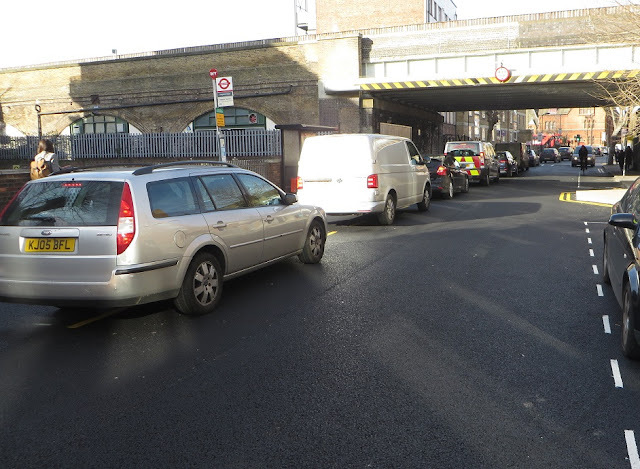 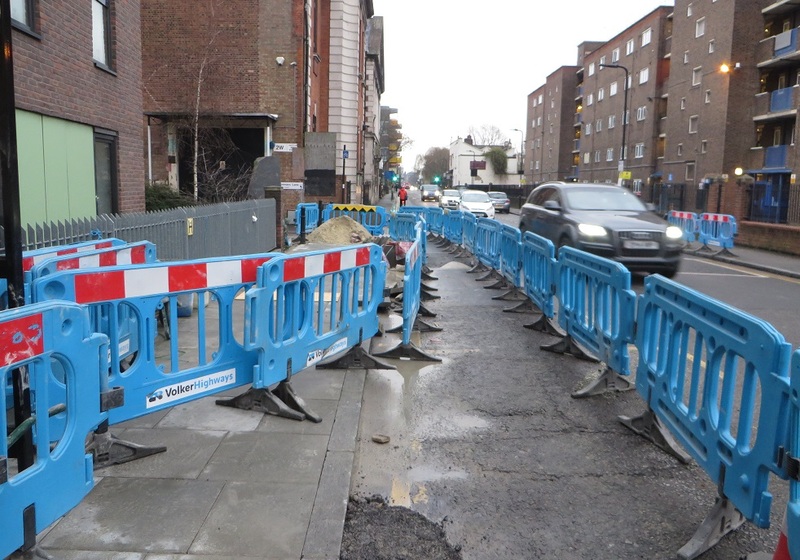 And as regards Whiston road, TfL should ask for their money back; misappropriation of funds, pure and simple. 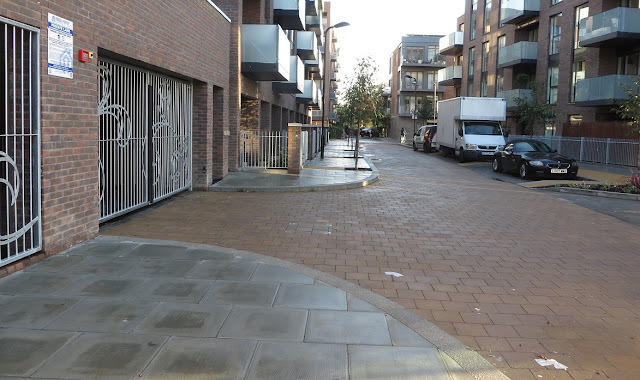 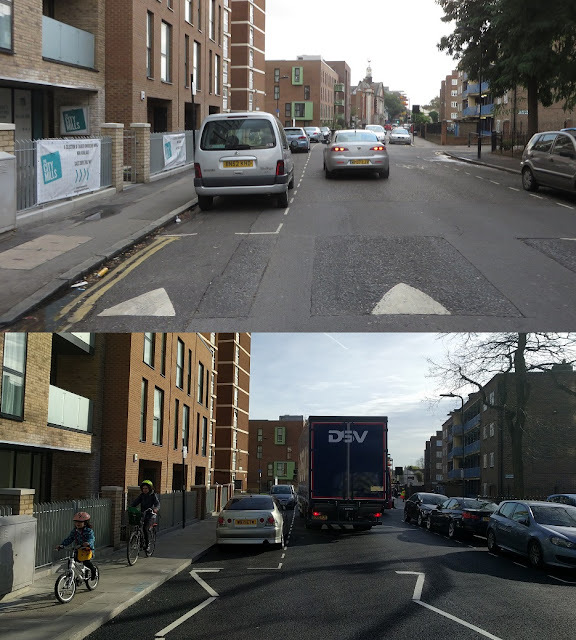 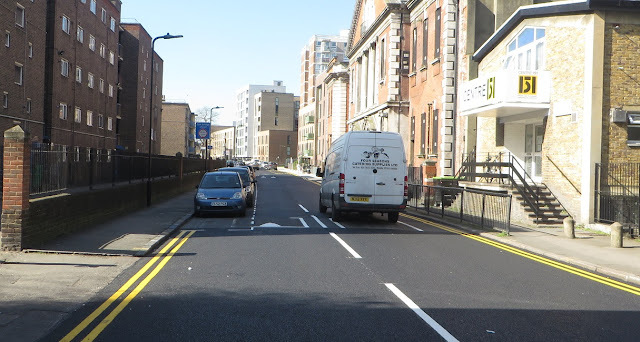 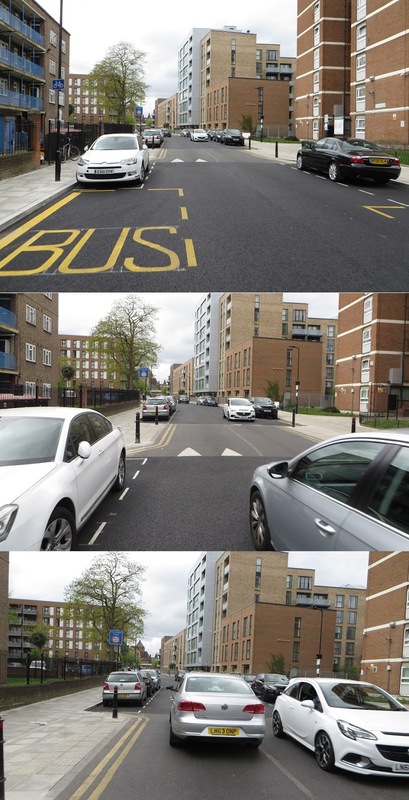 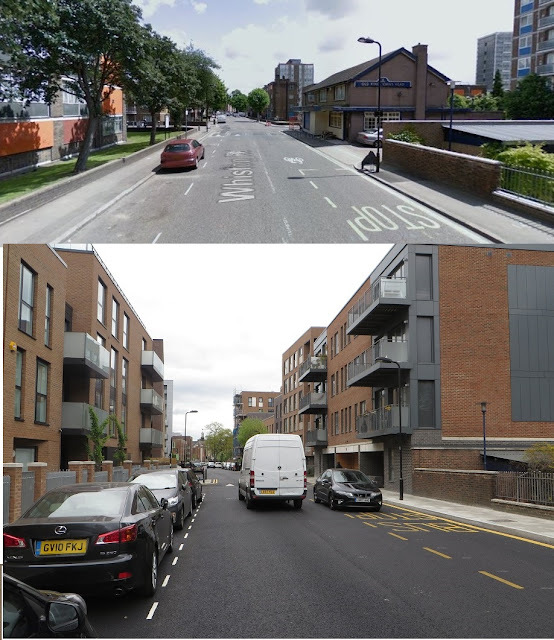 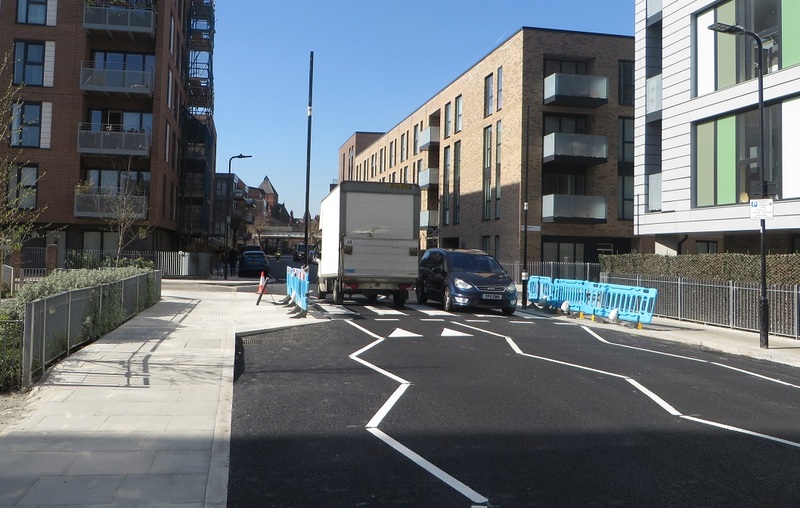 If you want to live in a Borough building proper, inclusive, cycling-friendly streets, go to Waltham Forest. 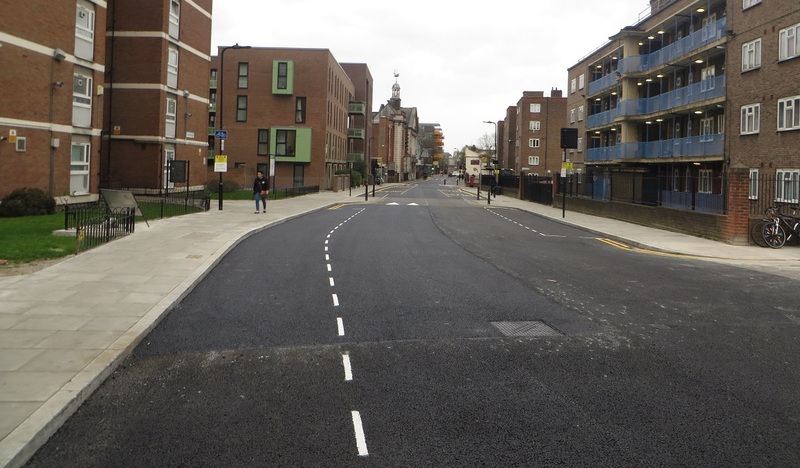 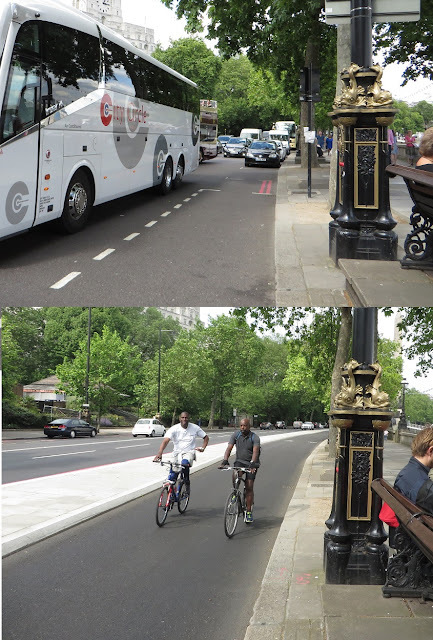 As far as cycling concerned, Hackney should now be twinned with Westminster.